Little party never killed no one! So read the poster in our hotel room in Moscow, where we bought our festive Winter season to a close. After travelling 15000 miles across the UK to deliver Creature Encounter’s wonders to thousands of people at over 70 events. 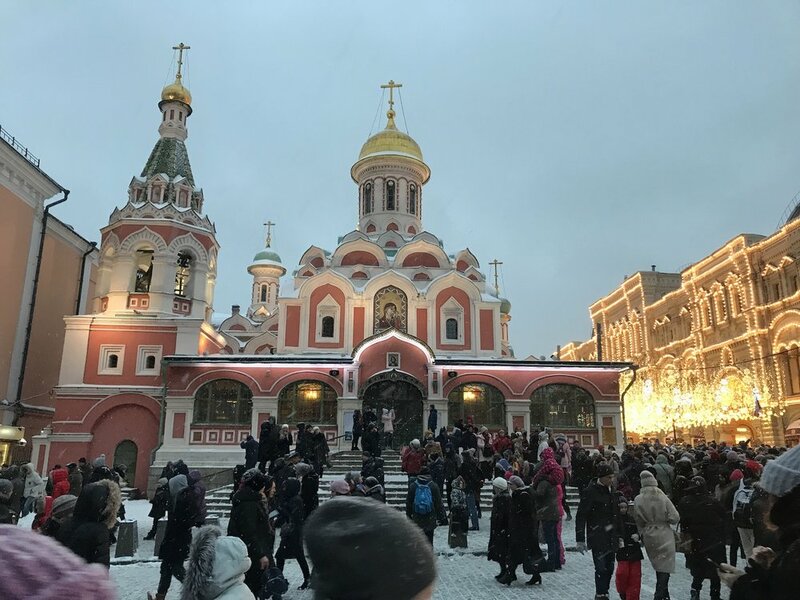 We flew a further 1800 miles to touch down amongst the snow capped onion domes of Russia, to help the Moscovites celebrate as if a “little party never killed no one!” It was as crazy, beguiling, infuriating and stylish a close to our year as we could ever have imagined. Moscow you crushed our spirit, then stole our hearts. Here is to 2019, lets go round again!